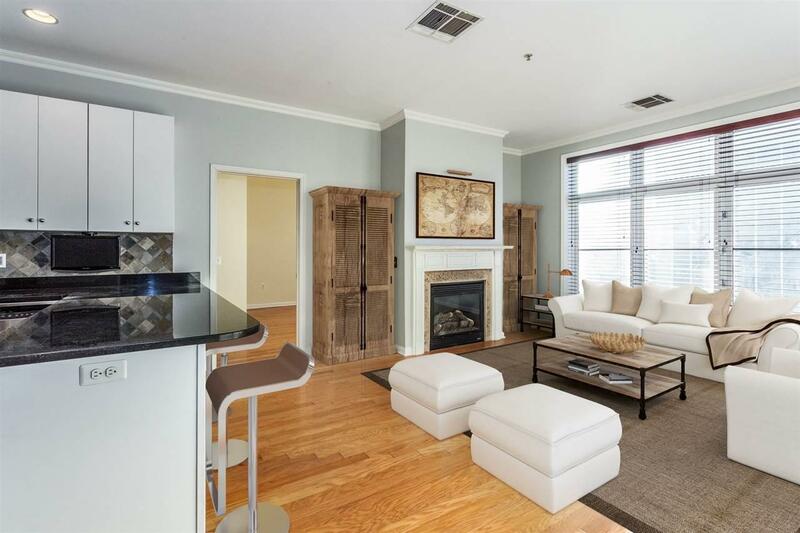 Urban Living at its Finest on the Penthouse Floor of the Beautiful Upper Grand Bldg. 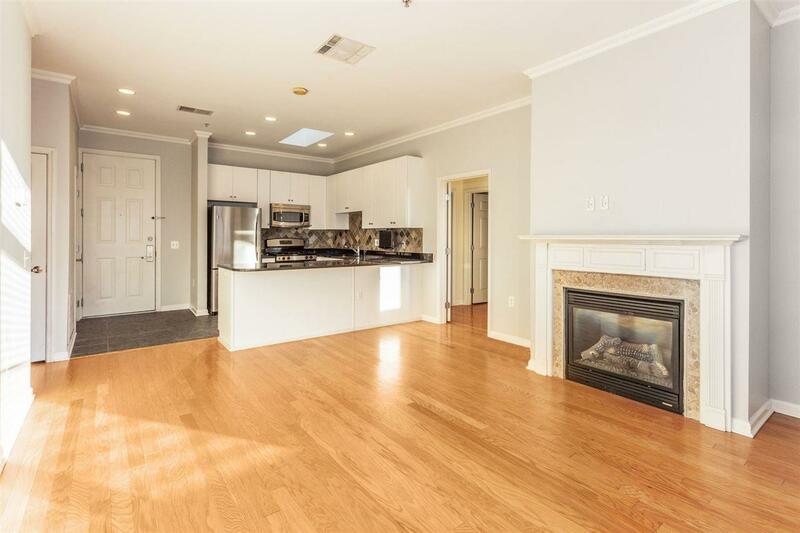 Feel the sense of space as you enter this expansive 2 bedroom, 2 bathroom home, with high ceilings and an open layout. 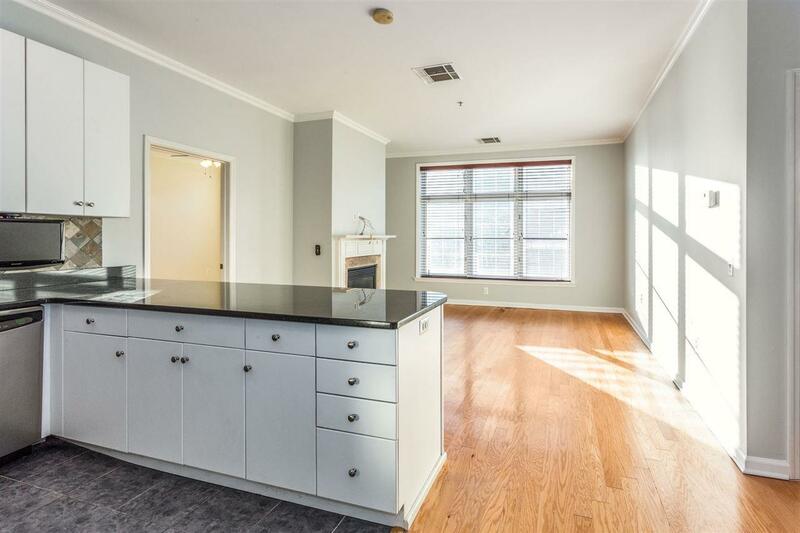 Features include a custom gas fireplace, granite countertops, Hunter Douglas window treatments, stainless steel appliances, in unit W/D and central AC & heat. The en-suite master bedroom offers a large custom walk-in closet and a massive master bathroom with double vanity sinks. The second bedroom is quite big as well with an equally large walk-in closet. It is adjacent to the second bathroom equipped with a huge soaking tub which is a perfect stress reliever. Building amenities such as a modern gym with Peloton, an automated package concierge, a manicured courtyard, a dedicated garage parking space and one of the only buildings in Hoboken to offer a tax abatement makes this a great place to live. 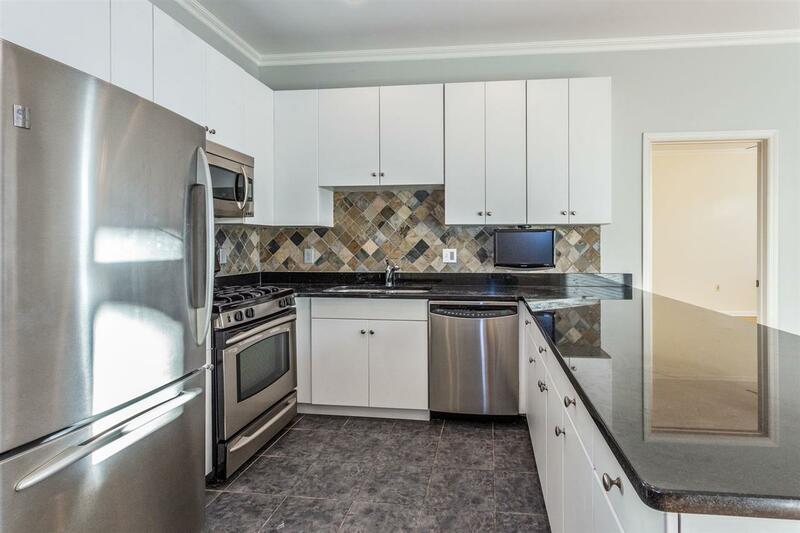 Buy this home before someone else does! Inclusions All Appliances Light Fixtures And Window Treatments As Shown. One Garage Parking Spot.